Contained flow aerator is designed to facilitate applications requiring continual operation of aeration equipment during cold weather. Often, due to inadequate heat sink due to process selection or environmental conditions, continued operation is not possible. 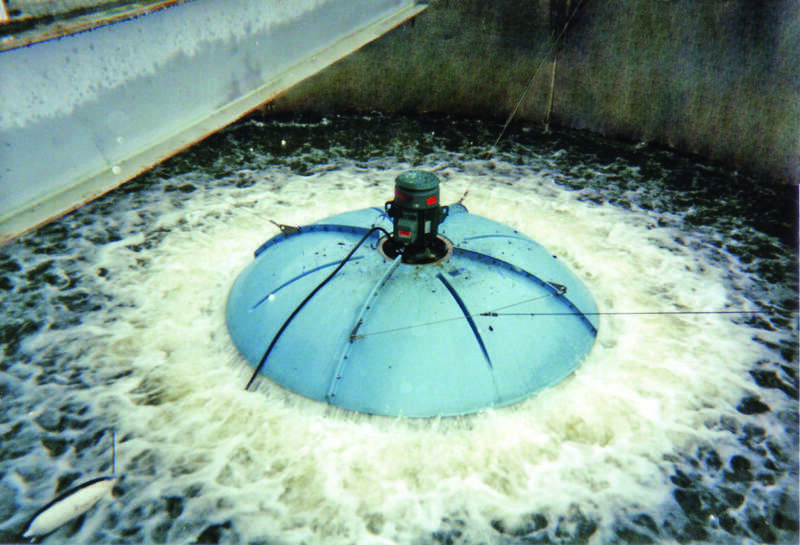 The Aqua-Jet II® aerator has been proven to efficiently operate across a range of applications, including below freezing temperatures.